Does home Staging really sells? Why I need a Home Inspector? Can a home sell for less than its mortgage? Steve began his real estate career in 2002. He became inspired to enter the real estate business initially as an investor. However, after completing his license training he realized that a career in residential real estate might be exciting and rewarding. It turns out that helping people buy and sell homes has become Steve’s career calling. His areas of focus include Richfield, Bloomington, Edina, St. Louis Park, Eden Prairie and South Minneapolis. 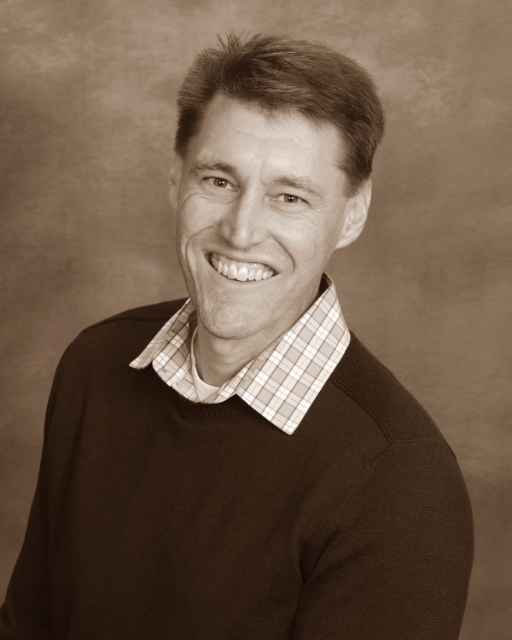 He has been the number one ranked realtor in Richfield for the past five years. "I do a lot of listing work in Richfield, but I help my buyer clients buy homes all across the South and West metro"​, says Steve. Steve has earned the Minneapolis St. Paul Magazine's "Super Real Estate Agent" four times. He is a member of the Richfield Chamber of Commerce, serves as Treasurer with the Richfield Foundation and was the Richfield Dual Language School PTO President. At Keller Williams, he is a member of the Agent Leadership Council. He lives in Richfield, MN with his wife and daughter. He and his wife are hosting two North American Hockey League players this season; Will from Michigan and Alex from Italy. He will be cheering on Alex and Will at all the Minnesota Magicians home hockey games this season. The Minnesota Magicians are based in Richfield, MN. When he’s not selling real estate, Steve enjoys reading business books, taking photos, tackling home improvement projects and traveling. His recent travels include hiking the Machu Picchu ruins in Peru and cruising the Caribbean. This year he and his family spent two weeks in Costa Rica. This Fall he will take a guys sightseeing trip to the Grand Canyon and Northern Arizona.